The president ordered the release of FBI files related to the 2017 application for a FISA warrant to spy on Carter Page. Peter Strzok was the lead FBI investigator of both the Hillary Clinton email caper and Russian 2016 election meddling. His own text messages showed his bias in favor of Clinton and against Trump. He claimed he could smell Trump supporters at Walmart. But he insisted he was too professional to allow his opinions to affect his work. Deputy Director David Bowdich wasn’t buying it . He fired Strzok on Monday. 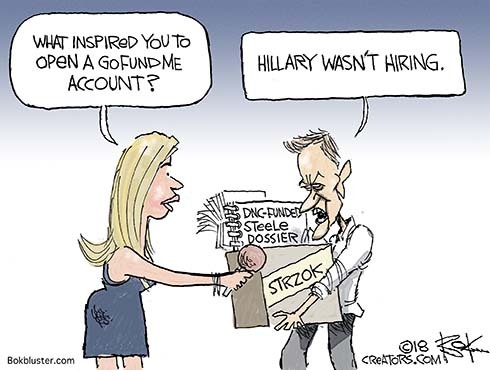 So Strzok responded with a link to a GoFundMe account. By Tuesday it was worth $325,000. Here’s a Washington Post story about the Steele dossier funded by the DNC and Clinton campaign . 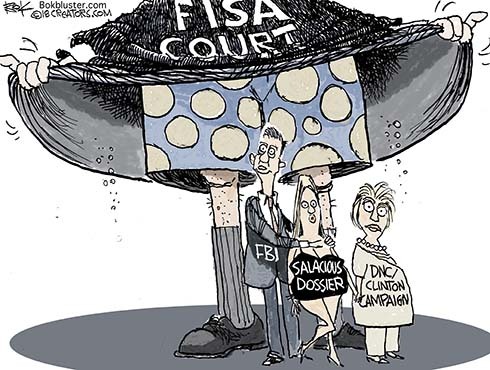 In a Saturday document dump the FBI released 400 pages of its FISA court application seeking permission to spy on Carter Page. 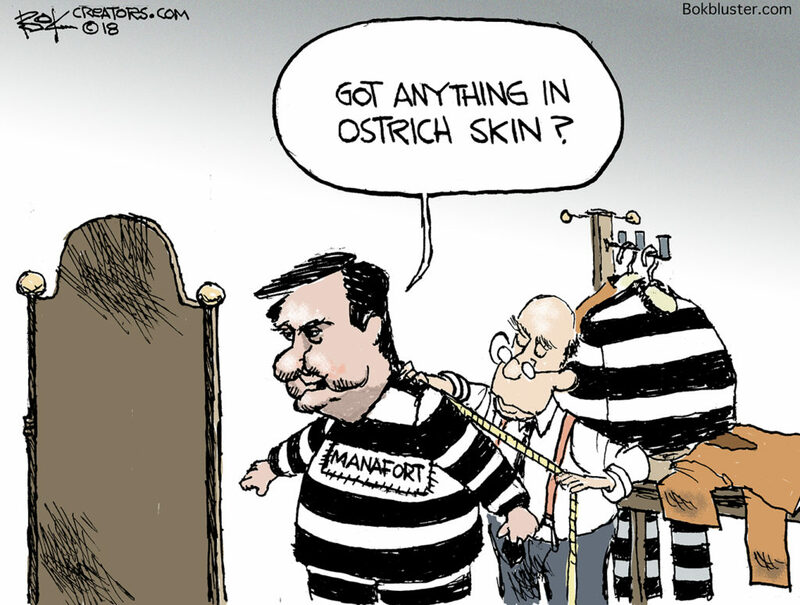 And it turns out the application was based on the Steele dossier. That’s the “salacious and unverified” dossier Comey testified about to Congress. 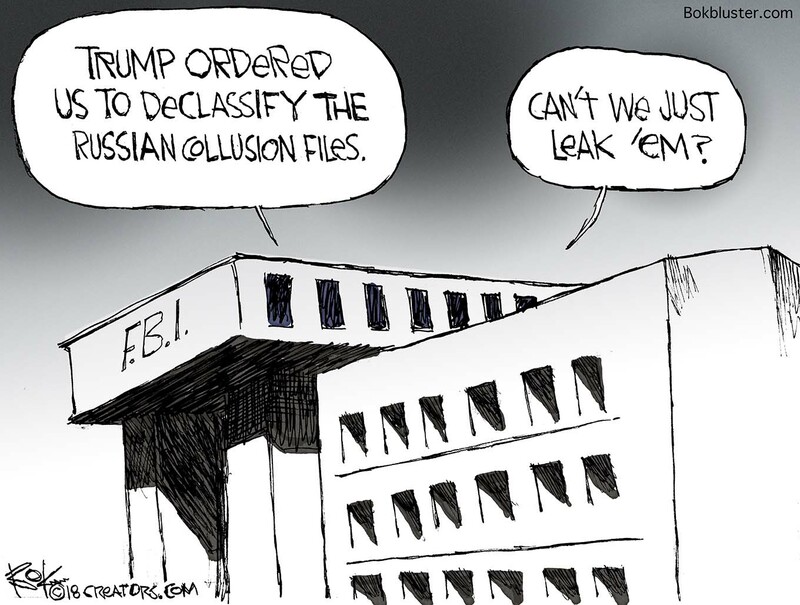 It’s purpose was to dig dirt on Trump. 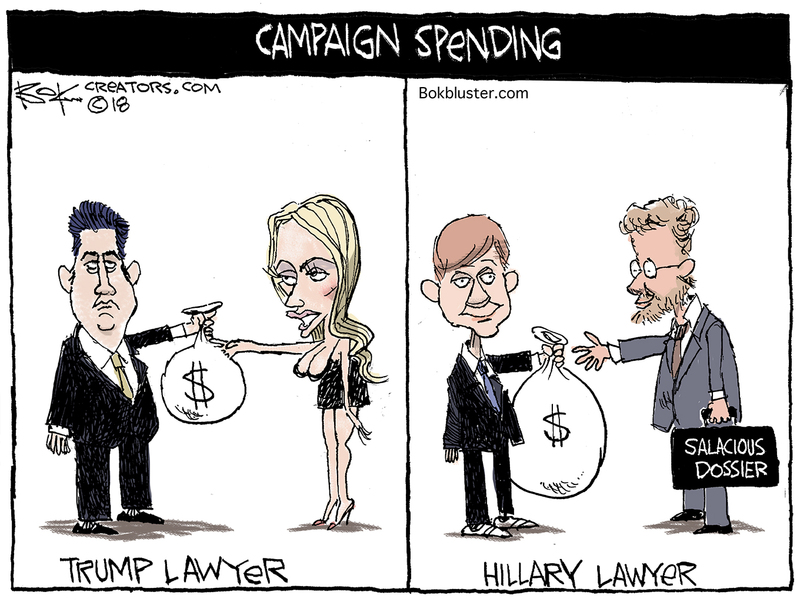 It was paid for by the Hillary Clinton campaign.